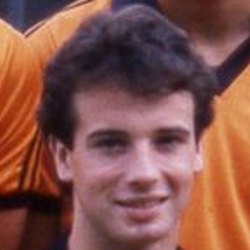 McGinnis was with Celtic as a youth until he was released in August 1981, when he joined United and began playing in the reserves immediately, soon becoming a regular in the second eleven. Already a schools international, he became part of the Scotland Under-18 squad and helped the national side win an Under-18 European Championship in Finland. He was later capped at Under-21 level also. He made his first team debut in a testimonial match for Fraser Kellas at Elgin City in May 1982, and made his competitive debut in October 1983 as a substitute against Rangers at Tannadice. A month later he scored his only goal for the club, in a 3-0 win over Motherwell at Fir Park. Gary was a squad player during his nine years at Tannadice, playing much more often in the reserves than he did at first team level, finding it difficult to break the continuity of the Gough, Narey, Hegarty, Malpas defensive line. His most regular season in the first team was during the gruelling 1986/87 season, as manager Jim McLean rotated the squad regularly as the team progressed through to the UEFA & Scottish Cup finals. Having asked for a transfer in December 1987, he soon withdrew the request, and began to appear more frequently in the starting line-up over the next two years, eventually signing a new contract at the start of the 1989-90 season. In February 1990, he left to join St Johnstone for a fee of £100,000, then a record for the Perth club. He spent six years with St Johnstone, and then went to Hong Kong where he played for Happy Valley. He soon returned to the UK and finished his career with English non-league side Slough Town. Bang went our 100% record as Rangers recorded their first away victory of the season. Overall it was a below par performance with the absence of Paul Sturrock and the late call off by Ralph Milne proving too great a void to plug. For the second week running we found ourselves trailing by three goals and then staged an unsuccessful but valiant fightback. Perhaps the most unpalatable aspect of this defeat was how the goals were gifted to Rangers in the first half and the manner in which a procession of chances were scored, particularly in the second half which we completely dominated. 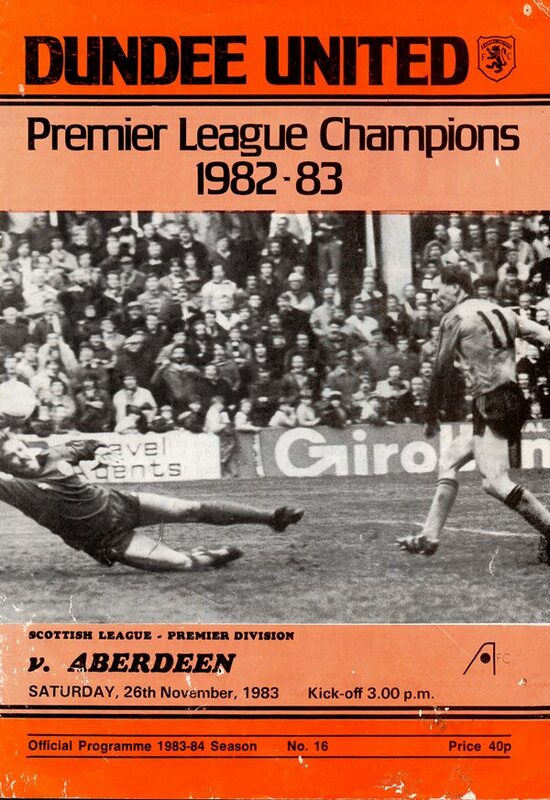 We could so easily have got off to the best of starts with a goal in the first minute, but youngster Ray McKinnon sent a volley from an Allan Preston cross over the top of Chris Woods bar. Certainly Alan Main had to look sharp to turn a low drive from McCoist round the post but the league leaders posed little or no threat. Then disaster struck. McCoist dispossessed Dave Narey and played the ball into the path of Mark Walters whose efficient finish into the far corner gave Alan Main no hope. Twenty minutes later another defensive error was punished severely. John Clark's miskicked clearance fell to Johnston, who somewhat fortuitously played the ball into the middle whilst on the ground. The ball was perfect for Ally McCoist to ram home their second. Three minutes later the match as a contest looked over. 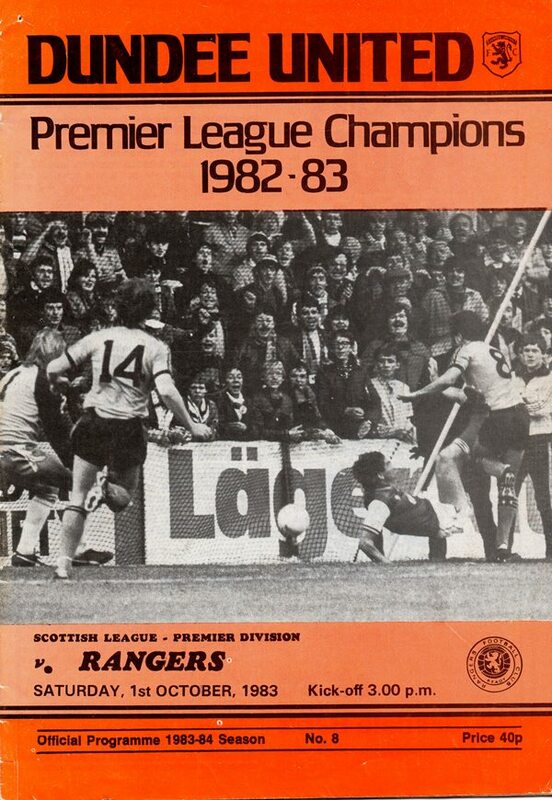 The ball was played into Mo Johnston, who looked offside, but none-the-less the striker finished clinically with a shot into the far corner and the game appeared dead. However, our spirits were lifted two minutes from halt-time when Freddy Van Der Hoorn was brought down and from the free kick by Allan Preston, John Clark headed strongly past Woods.